Happy Monday to you all! Remember when I had a really awesome guest last year, Braxton Cosby? If you have yet to read my first interview with him, click HERE to do so right now and then come back and read this post. Braxton is back to share his newest release, as well as tell us what he’s been up to the past several months. So sit back with a cup of coffee and enjoy reading the latest from Dr. Cosby. 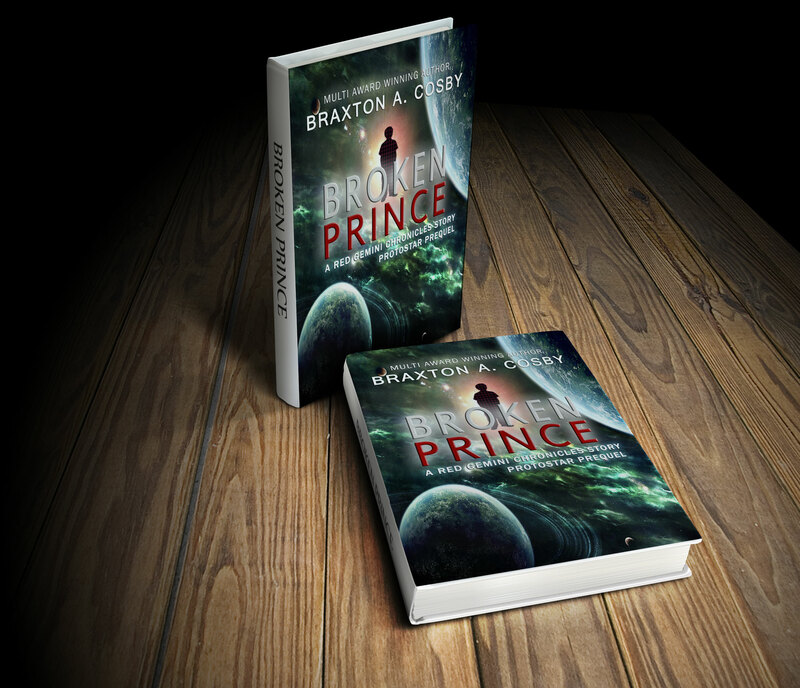 Synopsis for Broken Prince: Spurred on by the desire to forge his own destiny, Prince William Derry seeks to complete his bounty hunter training by taking out a strategic target on the edge of the star system that could quell the undercurrent of uprising against the Torrian Alliance. To do so, he must collaborate with objectionable characters and trust his wits rather than his training in an effort to gain his father’s confidence. His resolve is tested when he is forced to make a decision that threatens to shatter the foundation of his identity, risking not just the mission, but the lives of those involved. Follow Prince William’s origin story into bounty hunter status in this prequel to the incredible Protostar, the first novel in the Star-Crossed Saga. 1. Why did you decide to write Broken Prince? BC: I felt that it was necessary to write Broken Prince after I completed Protostar so that readers could get a better feel for William before he arrives on Earth. The origin story had purpose behind it so that those who read Protostar would be able to understand why William made the decisions he did. Readers would also be able to get a better feel about the relationship between William and his father King Gregorio. This story gives you a good feel of William’s personality from a weaker, softer vantage point when he is thrown into the unknown. 2. What kind of feedback have you received from readers in regards to Broken Prince? BC: People seem to be enjoying it. For the most part, they are really hungry to dive into Protostar now, which was the goal of releasing the novella when I did. They love the action elements and the developing story arc. 3. Has writing become any easier since you have written more books? BC: Things really flow a lot more smoothly now. I can bang out more stories quicker and I see them unfold more fluidly. I can’t wait to finish one book and move back into the other. BC: Working on the sequel to my current novel The Windgate. The next book is really coming together well and I can’t wait for people who read and enjoyed the first one to see how the characters develop. The storyline is getting a lot of attention so that readers are pulled in from the beginning and are rewarded for finishing it. 5. What will be your next release? Can you tell us a little about it? BC: I have a couple of autobiographies that I am working on right now with two celebrities. It’s still kind of a “hush” situation, so I can’t give out too many details, but a press release is in the works and will be on the Cosby Media Productions website very soon. 6. What do you hope will be a takeaway for readers of your series? BC: The experience of life. I hope readers feel what the characters go through. The story has to read believable. Even though there are Sci-Fi and paranormal elements, I would like to think that readers are pulled in so far that their reference of reality is suspended. I also want them to anticipate where the series may go next and then read the next one. Hopefully, I’ll be able to avoid the predictable road and give them just a few surprises along the way. Bio: Author, actor, entrepreneur. 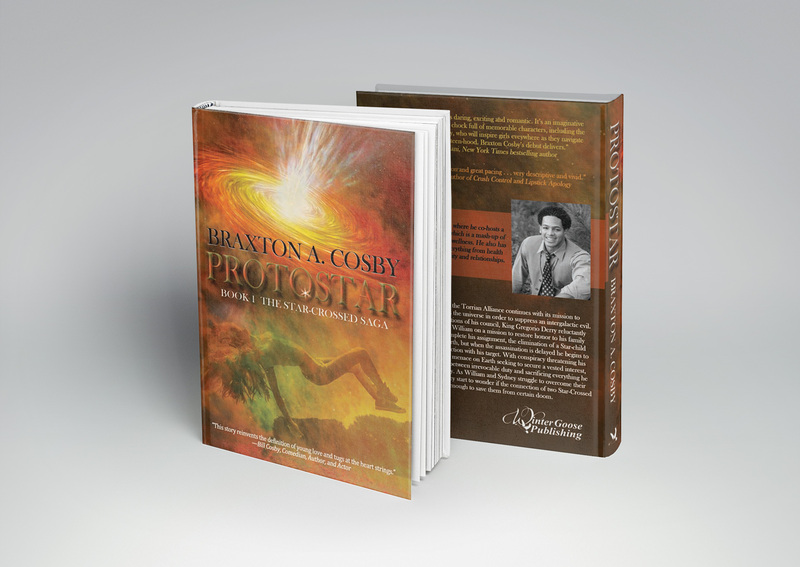 Multi-Award Winning Author Braxton A. Cosby is a dreamer who evolved from concepts on pen and paper to pixels and keyboards. He tells stories that evoke emotions and stimulate thought. Protostar: Book 1 The Star-Crossed Saga and The School of Ministry: The Windgate are currently two Young Adult series he created. 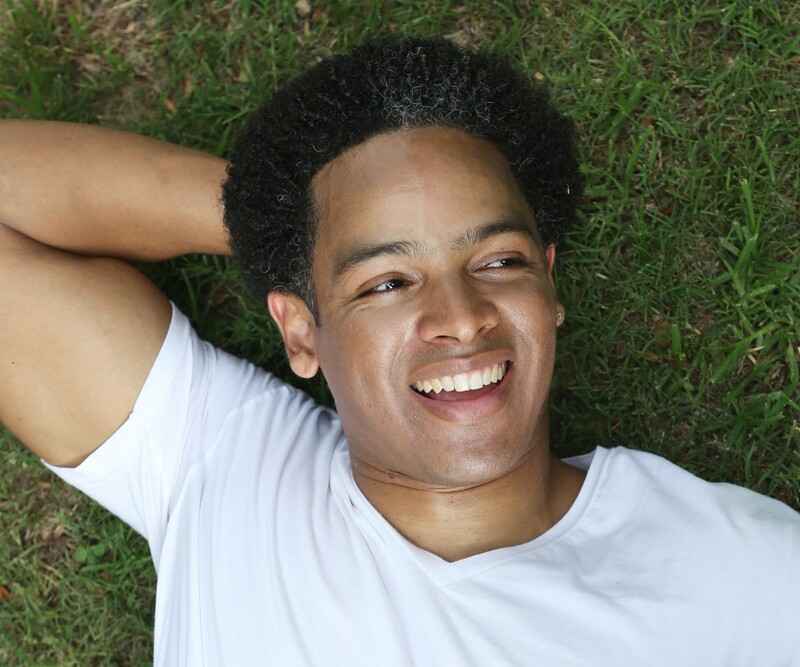 Braxton is the CEO of Cosby Media Productions, a full-service media company with five divisions focused on developing Intellectual Properties that will “Entertain the Mind and Inspire the Soul.” Braxton lives in Georgia with his wife, three children, and a troop of crazy African Cichlids.